One of the new things this year is we are going to feature 20 autographs we would like to get during this year. It can be a signed ball, card, bat, glove, batting gloves, helmet...anything really. We were going to do 13 in '13 but couldn't narrow it down from some of our favorites. So today we will look at the first 10 and the second 10 on Wednesday. These are some of our favorites and in order to qualify we can't have their autograph yet (with 1 exception). So here they are...in alphabetical order...our Top 20 for 2013 part 1. Aaron is the awesome point guard for Ohio State and a big reason why they have been in the top rankings the past few years. He is also involved in Athletes in Action and was featured in the Sports Spectrum magazine. Ok, this is our exception. 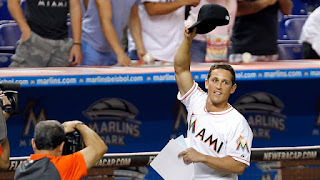 We know Adam and have lots of cards signed of him but can't wait to get his Topps 2013 card signed from his One At Bat with the Marlins. Adam has always been nice to us and great to talk to. 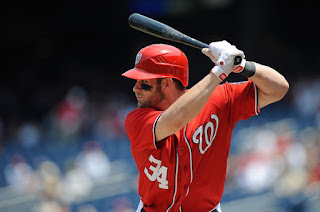 Hopefully we'll get to see him playing in Camden Yards this season! Ben is the speedy new center fielder for the Phillies. 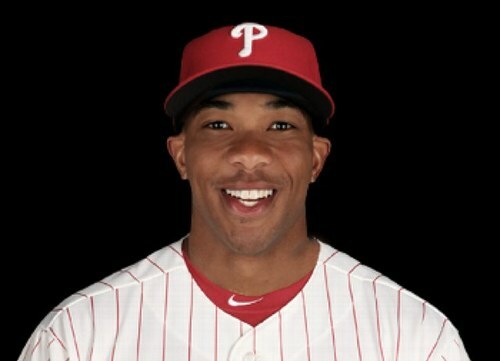 He's young, fast, and should patrol center field for the Phillies for years to come. 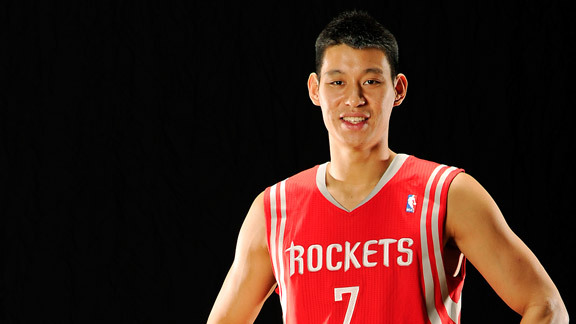 He is also great to follow on Twitter where he is always interacting with the fans and sharing about his faith. We can't wait for the chance to meet him at a Phillies game this season! Bryce has been a target of ours since he came up in the Nationals minor leagues. We almost got him when he was in Harrisburg but just missed. 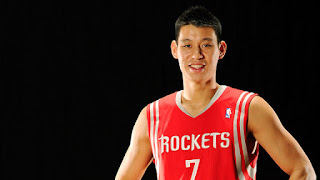 Do you think we can get him? Well, that's a clown question, bro! Since Gavin really got into wrestling this year, we put Cael on our list. 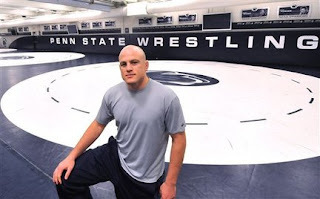 He is the head coach at Penn State and has the best wrestling program in the country. He won a gold medal in the 2004 Olympics and is the only undefeated 4x NCAA champion! Chuck is the head coach of the Indianapolis Colts and was in the news in 2012 because of his battle with cancer. Many of the Colts team and fans shaved their heads in support of #chuckstrong. 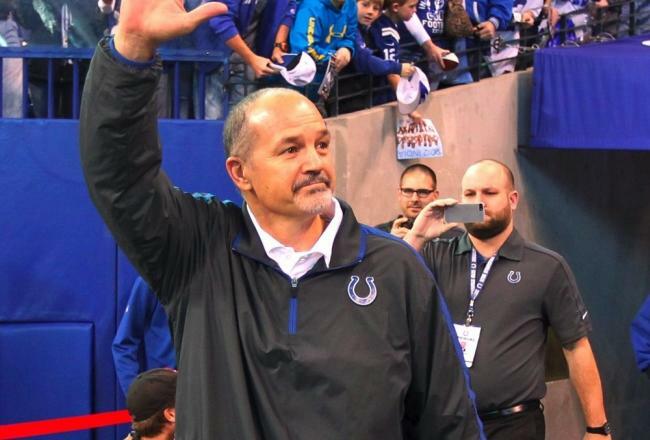 He was able to come back and coach the Colts in the playoffs after taking time off for treatment. Clayton is a Cy Young winning pitcher for the LA Dodgers and is probably a better person off the field. Clayton has helped build a home in Africa for children called Hopes Home. He and his wife travel to Africa and minister to the children there during the off season. 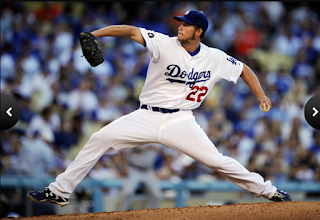 Check out Kershaw's Challenge and follow his exciting efforts to help children. 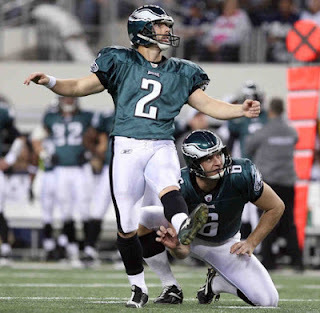 Long time Eagles kicker still calls the Philadelphia area home. He has been one of the best kickers in football and tied the record this past season with a 63 yard field goal. We were cheering for the 49ers in the Superbowl just so he could win a championship. He is also very generous with what God has given him and helping others through David Akers Ministries.